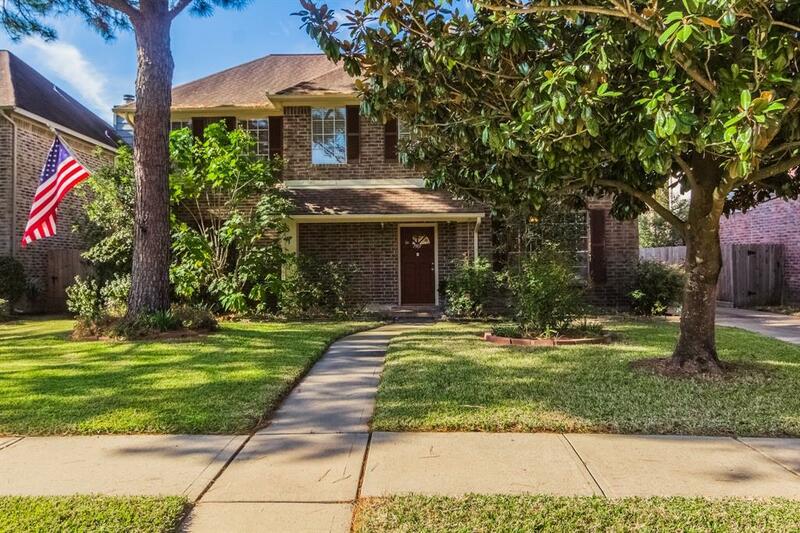 Gorgeous 2-story home has a 2-car detached garage with breezeway. 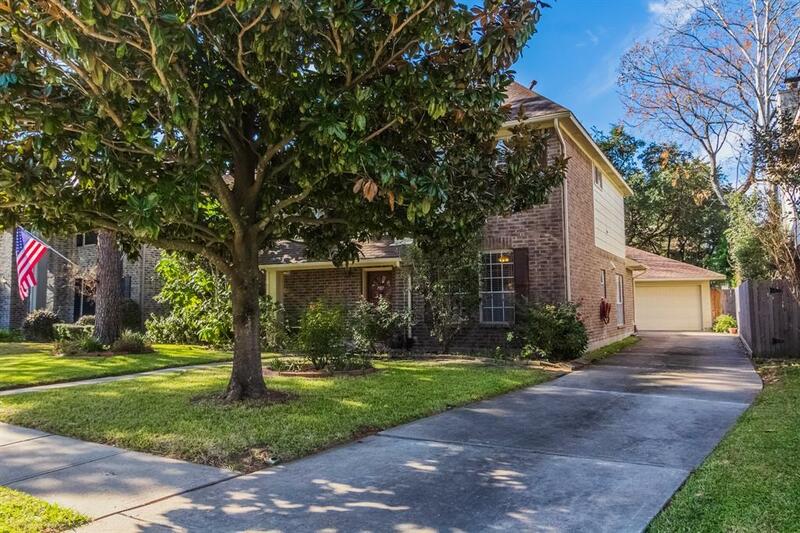 Tiled entry leads to the formal dining room with tile flooring, crown molding & easy access to kitchen. 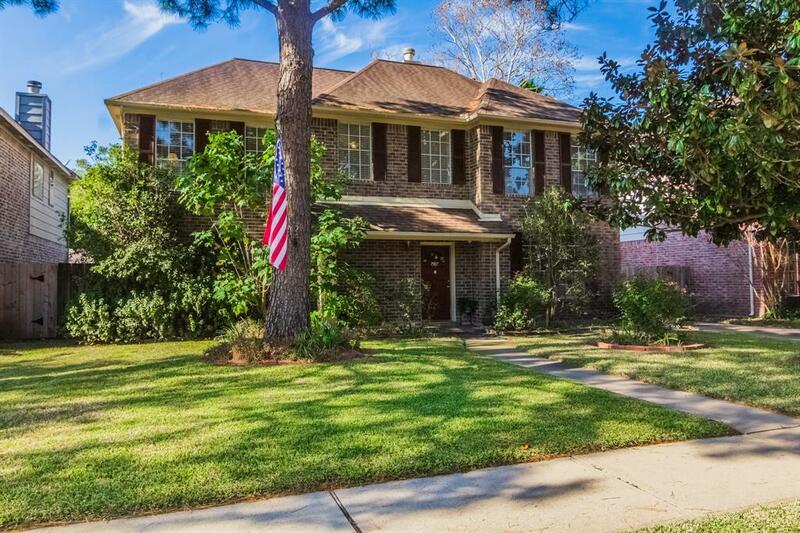 Large den with marble surround gas-log fireplace, crown molding & tile flooring. Kitchen updated in March 2019. Kitchen & breakfast room features granite counters, tile flooring & back-splash, recent gas cook-top & vent hood, under-mount sink and breakfast bar. 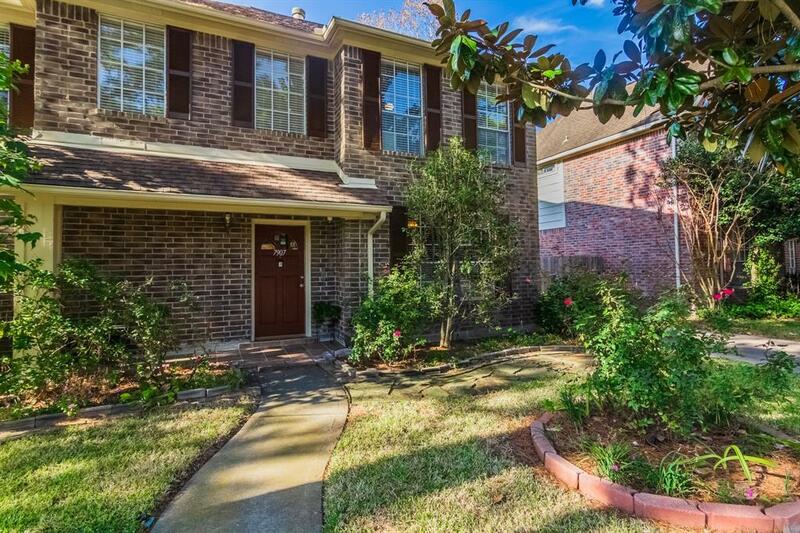 Lovely master suite has wood flooring, double sinks, separate shower, garden tub & walk-in closet. Spacious game room with game closet located upstairs along with 3 secondary bedrooms. Home also features a security system and back covered patio. In-ground sprinkler system with rain and freeze sensor.